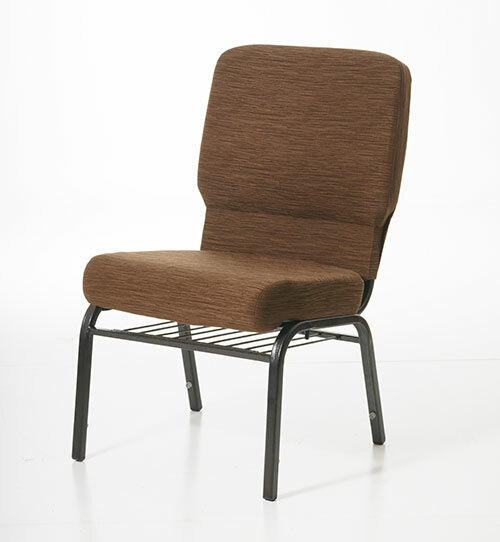 ChairsForWorship™™ by Uniflex goal is to have many happy and satisfied customers. A few of our many happy customers comments are listed below. "The chairs are Fabulous! " 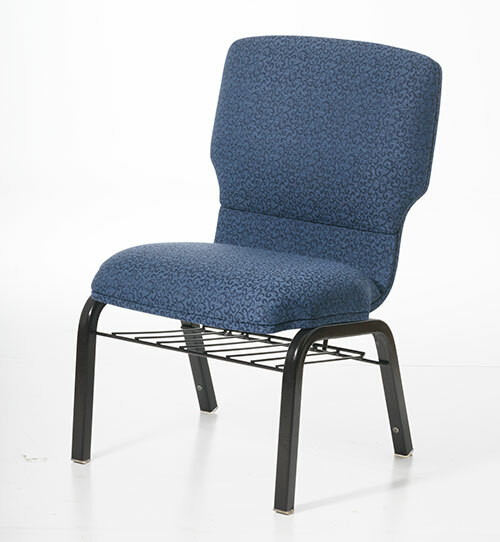 "Thank you to everyone who helped with the process of getting our new chairs to us. We love them! We would like to give a special thanks to Dori, she did all she could to keep us updated, and answer any questions we had. Thank you all for helping us to better furnish our place of Worship. Bloomfield Assembly of God "
"We absolutely love the chairs . Thanks for all you help in the process." "Hi Rachel, we are definitely enjoying the chairs! I'll send pictures soon." "I want to take this time to let the ChairsForWorship™ know that you have a gold mine representing your company and products. 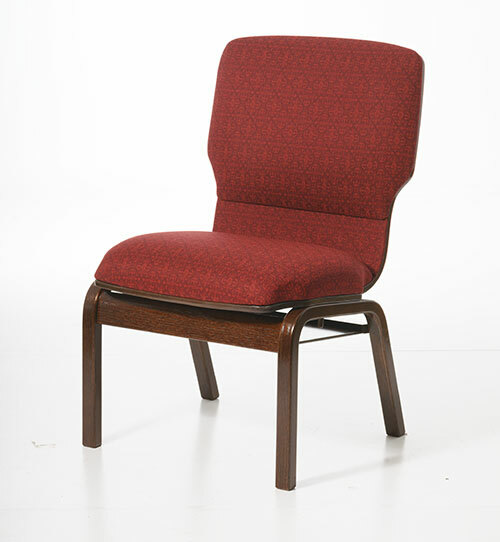 I had the pleasure working with Charity White pertaining to chairs that were purchased by my church. Charity literally went the extra mile (two and three) to accommodate me and my church for our needs. I know at times I was annoying by changing my mind, asking lots of questions and other nerve whacking things an undecided customer do. NOT one time did Charity go out of her pleasant personality and was willing to answer anything I asked. Charity really made this experience a joy; I almost regret it's over, because she just made buying a joy. My church fellowship with many churches, we will be referring others to your company. 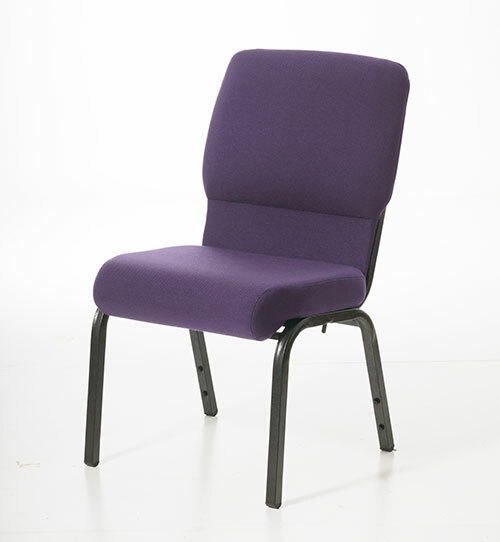 Our church has already received numerous compliments about the chairs. Job well done, another satisfied customer".